Now is the time to place your order! 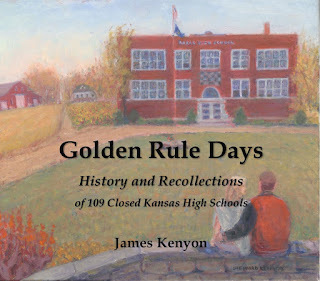 James Kenyon made twelve trips across Kansas to visit every county in the state, collecting stories of former Kansas high schools as he went and sharing his appreciation for small town life. 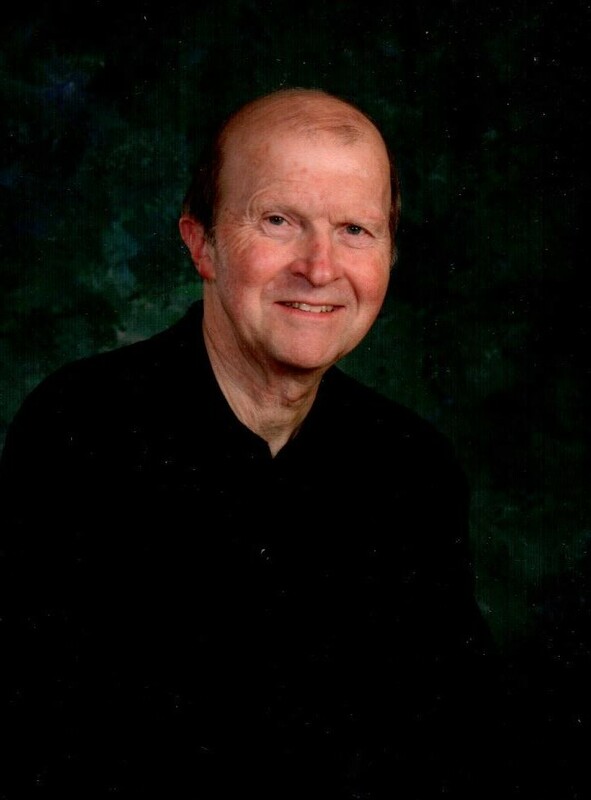 Born and raised on a third-generation family grain and livestock farm near the town of Bogue, Kansas, population 300, his roots make him a natural candidate for recording the histories and stories of these schools. From his grandfather, John Gibbins, who was the superintendent of four high schools in Kansas and a college professor, to his three aunts and two sisters who were teachers, James was raised in a community that valued education. 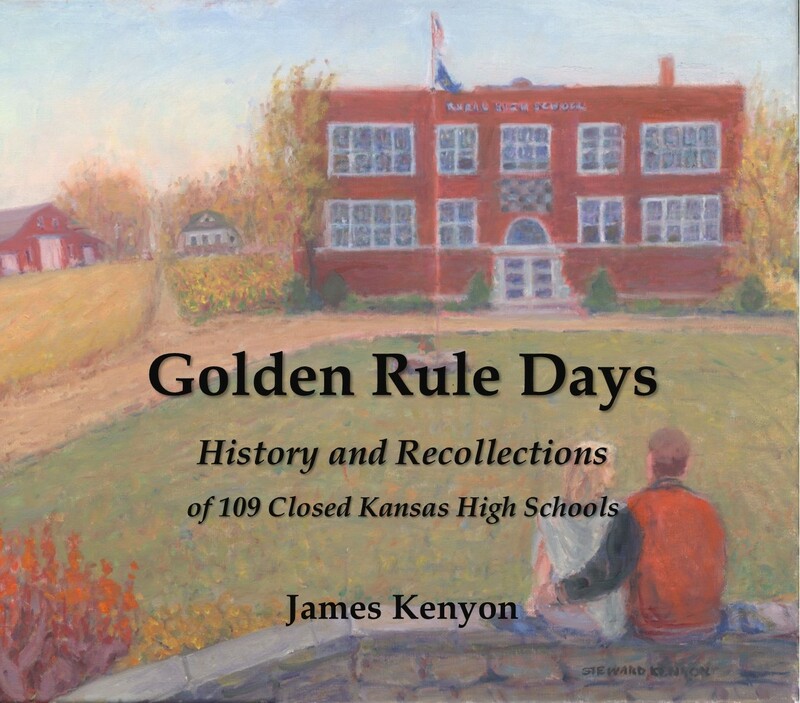 Buy now from the Meadowlark Bookstore. 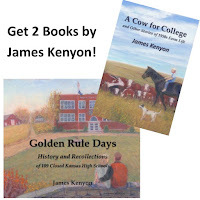 Purchase both books for $30 + shipping & handling.